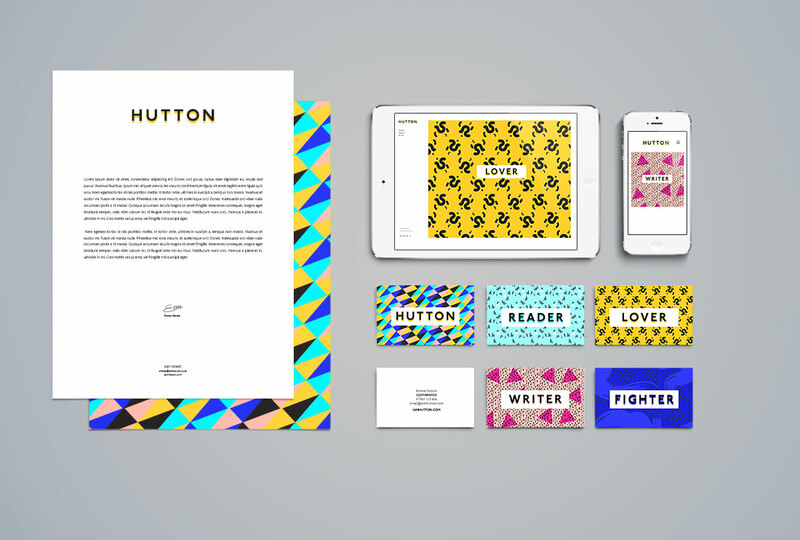 Emma Hutton is a copywriter who doesn’t use jargon and likes to get to the point. We’ve worked with Emma on a number of projects so we understand her and know what she likes. We made a brand that is, well, very her.